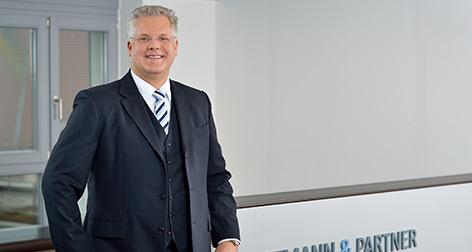 Dr. Norman Kulpa, German qualified lawyer and certified specialist on commercial and corporate law, is partner at Austmann & Partner. Dr. Norman Kulpa has extensive experience in providing legal advice to national and international clients with regard to M&A transactions, corporate restructurings and joint ventures. His focus is the advice on corporate law and company group law matters (especially German limited liability companies law and partnership law as well as German limited liability company group law) of corporates as well as their bodies (especially with regard to the duty of care and the limitation of liability).